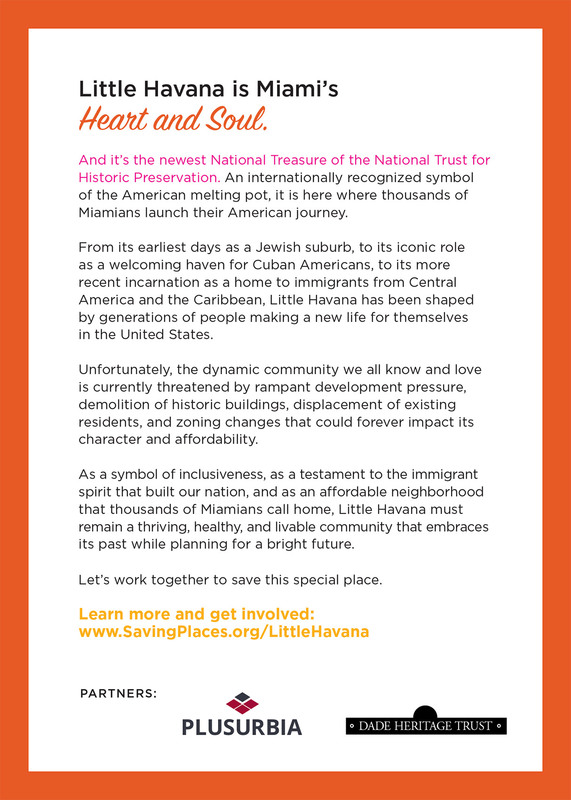 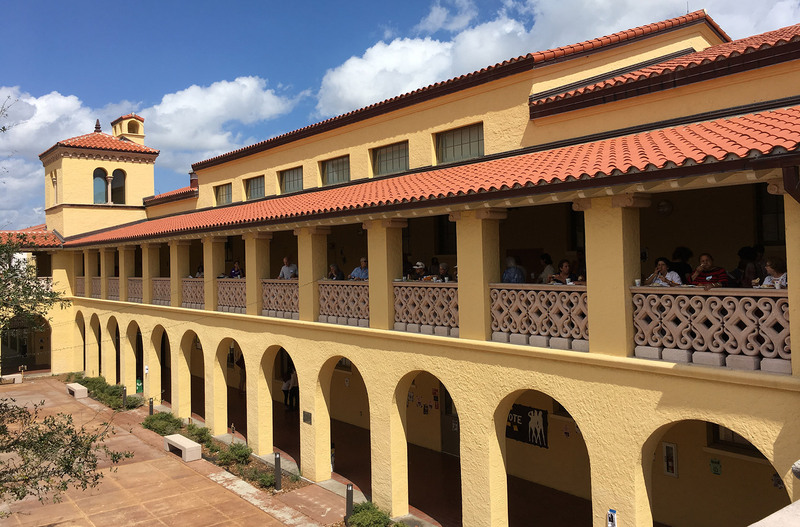 Thank you to the 100+ community members who shared the vision for Little Havana’s future at the workshop PlusUrbia Design hosted with the National Trust for Historic Preservation, Dade Heritage Trust, and Live Healthy Little Havana. 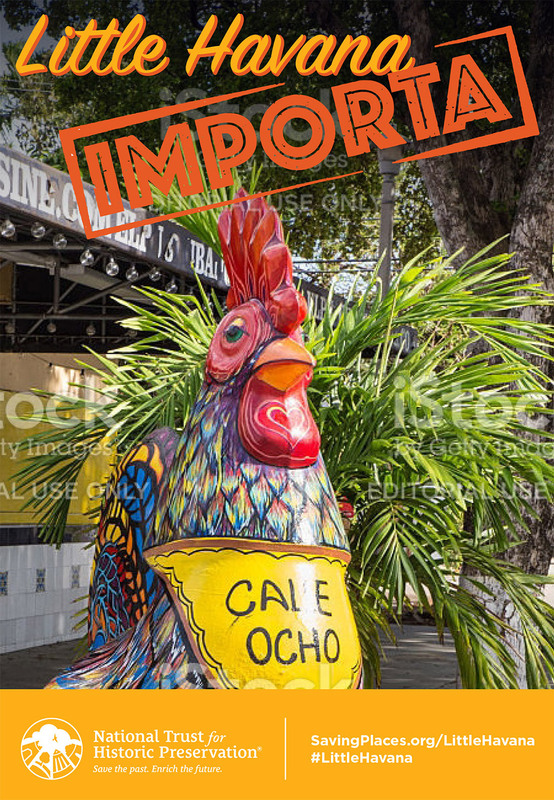 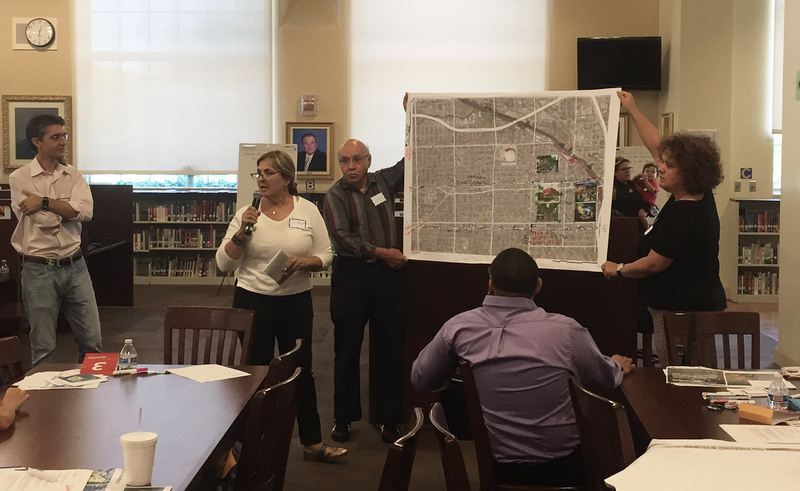 We were gratified to get the input of Little Havana residents — including senior citizens, families and young people — as well as business owners, activists and city officials. 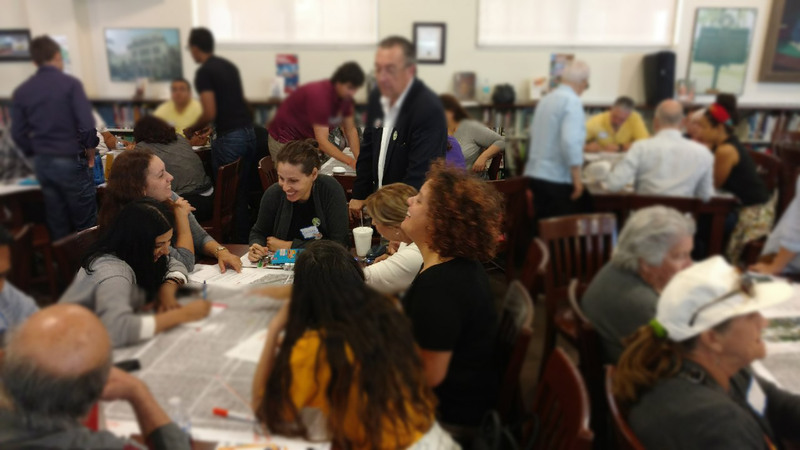 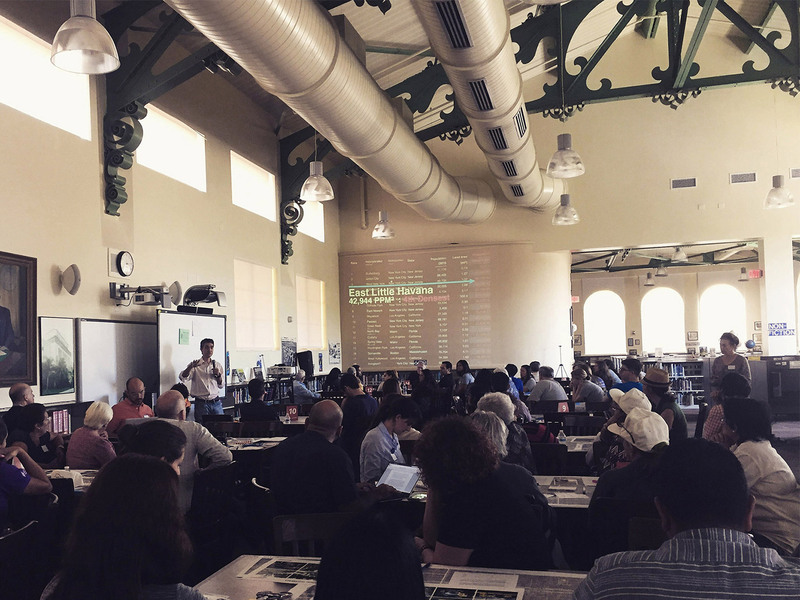 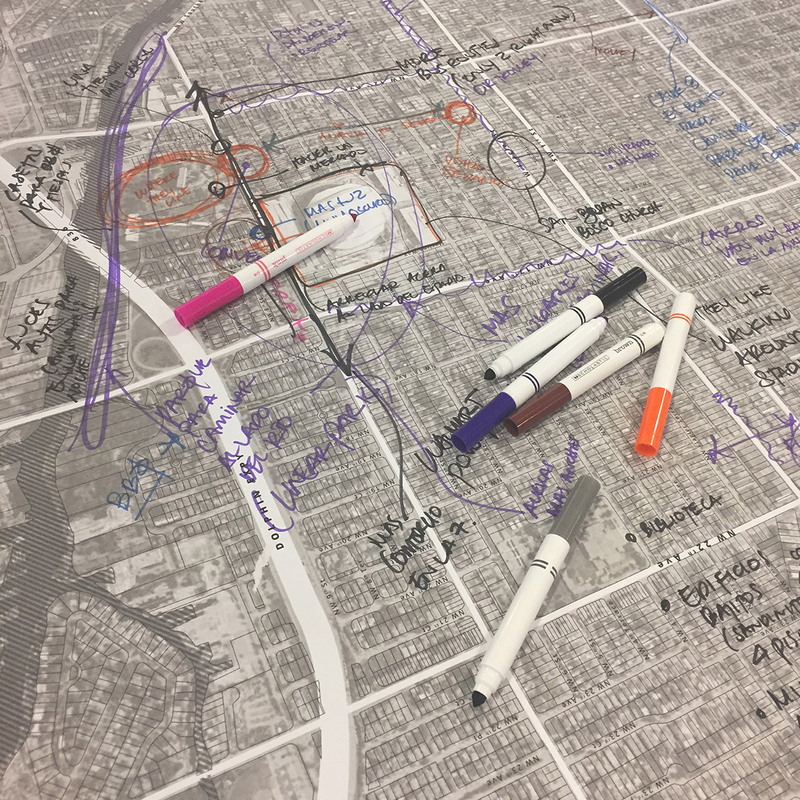 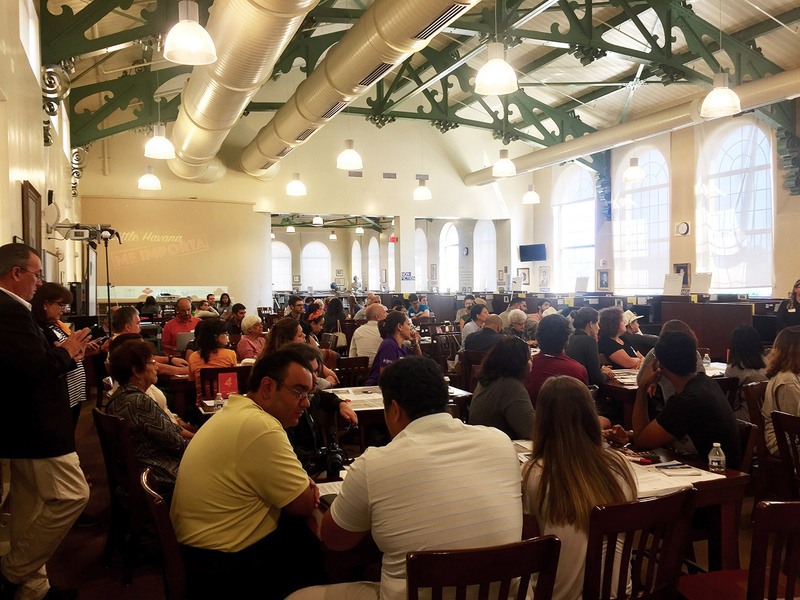 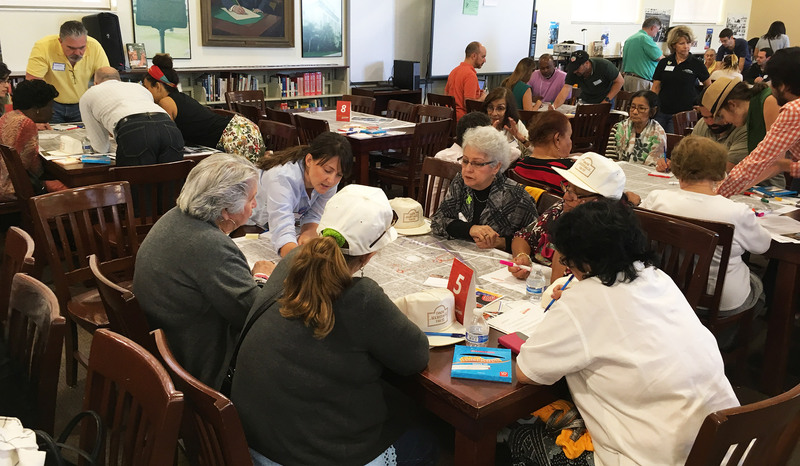 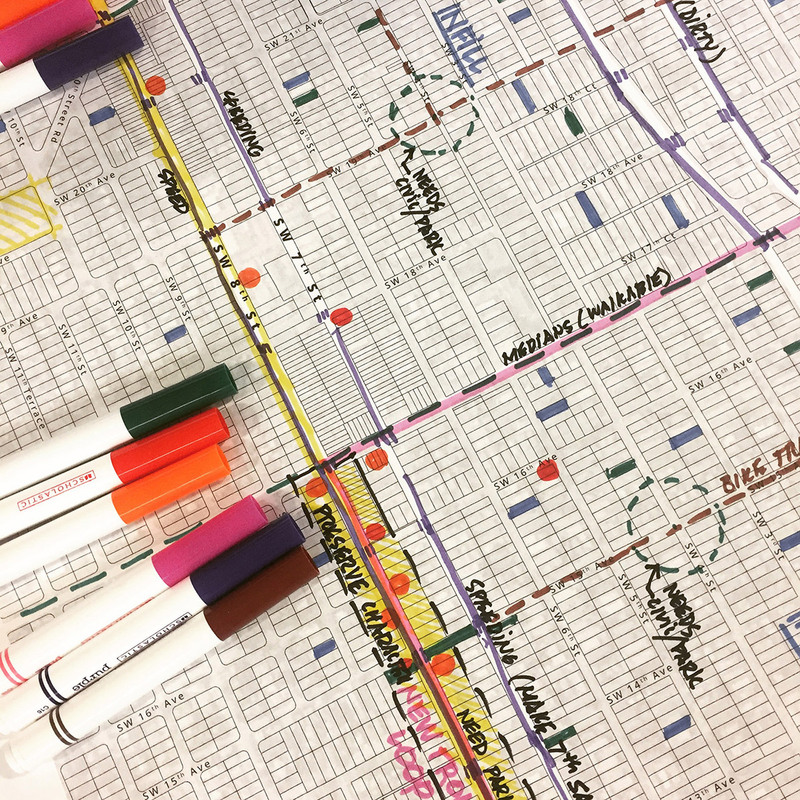 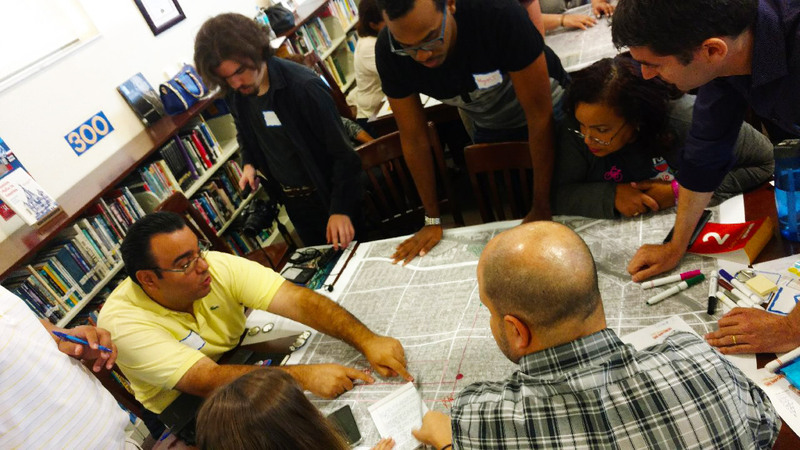 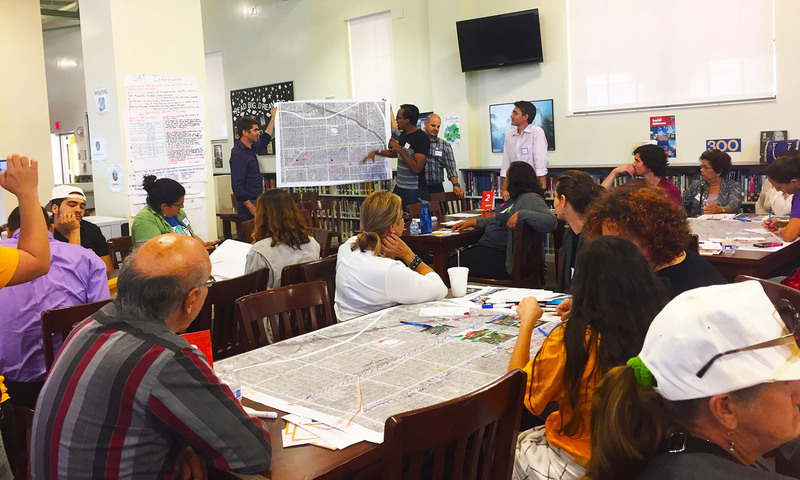 Our design team is working on the input, mapping big ideas shared at the workshop to a map of the study area.Thanks again to all the volunteers and stakeholders who filled the library at historic Miami Senior High School Saturday March 11.